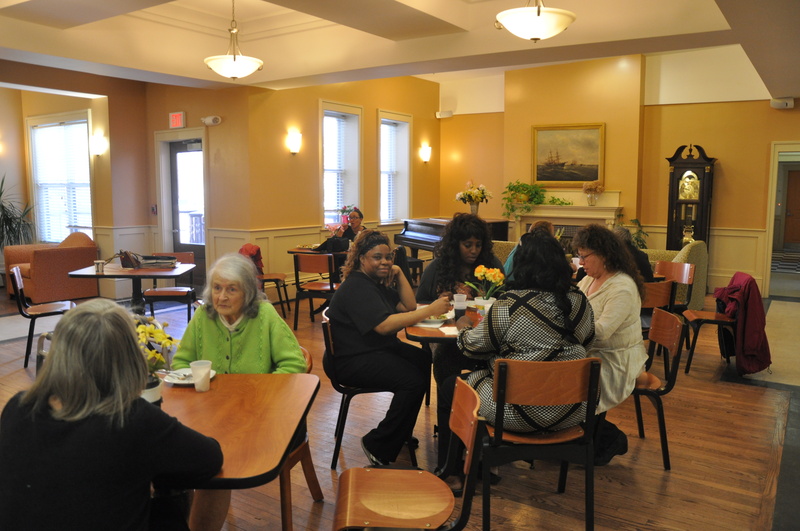 The education of Sharlette Tate, Ebbony Davis and Rosette Sonita got a modest but welcome boost this week when the women picked up scholarships from the Washington Square Residence, which is conveniently where they live. 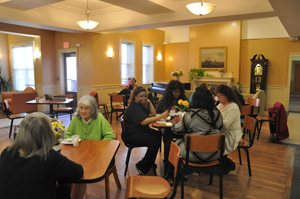 Davis, who has been on her own since aging out of the foster care system, joked that it wasn’t likely that anyone else in her Lynn Classical High School senior class received a scholarship from home. 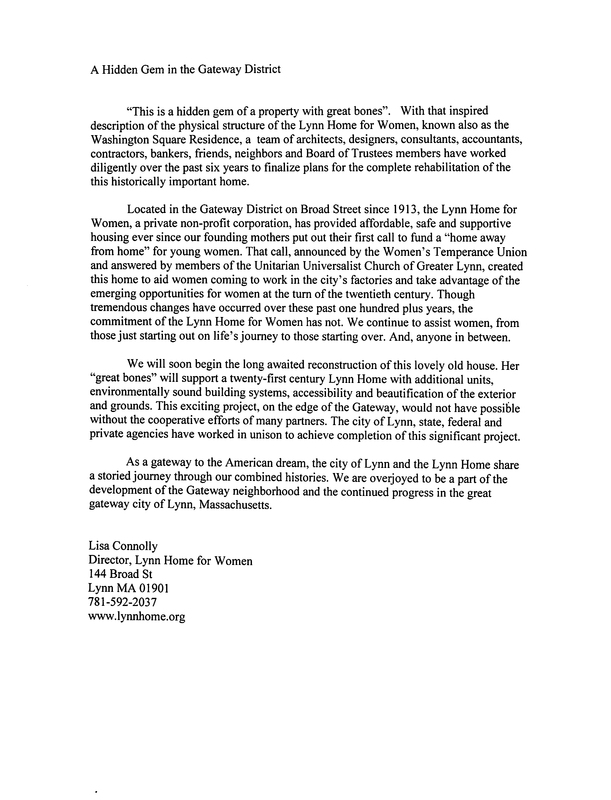 The Lynn Home for Young Women has offered a helping hand for more than a century and now the state is returning the favor by giving it $4 million worth of renovation money. 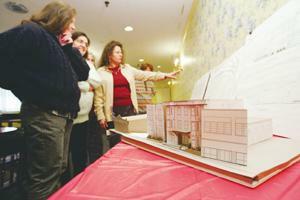 Home Assistant Director Lisa Connolly said the money will pay for renovations to the Home’s two Broad Street buildings. 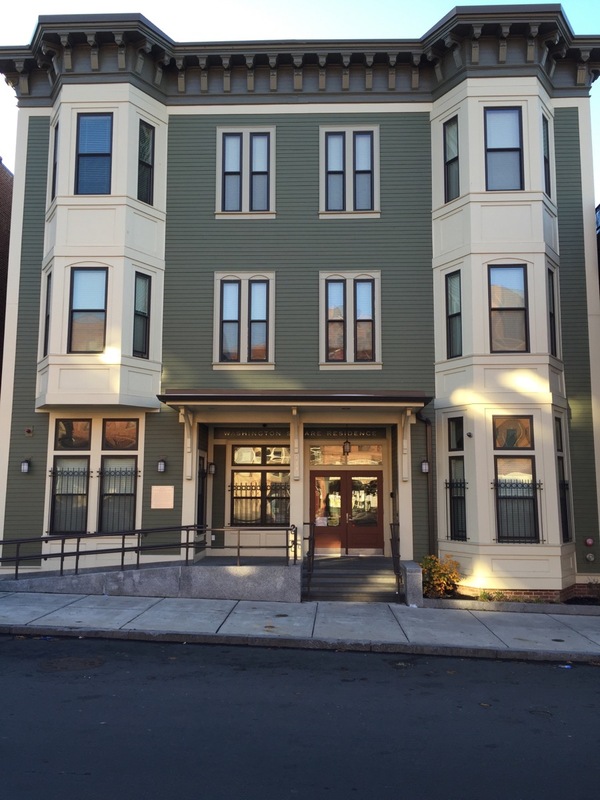 The renovation, slated to start in a year, will create 43 rooms including single ones with shared bathrooms, rooms with private bathrooms and studios with kitchens and bathrooms. 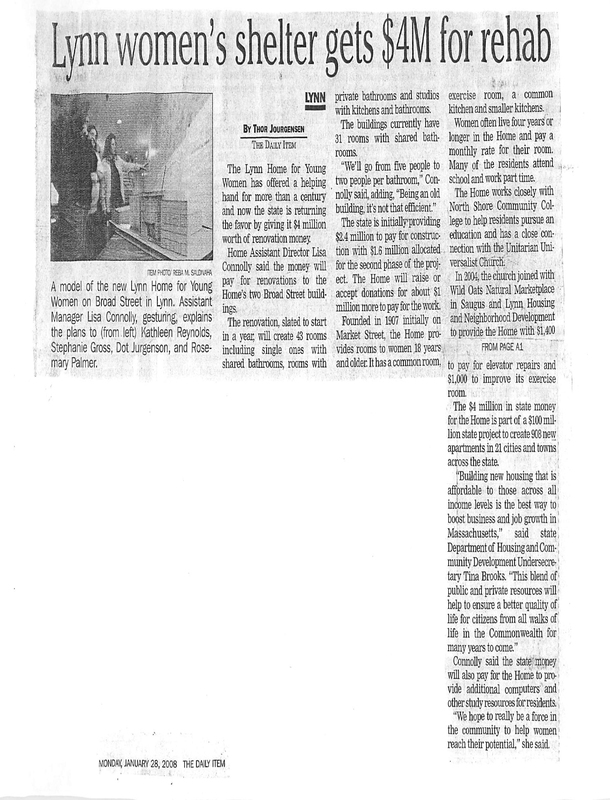 They are women who didn’t know Miss May B. Goudey and Miss S. Gertrude Mayo of the Young Women’s Temperance Union of the 1890s. 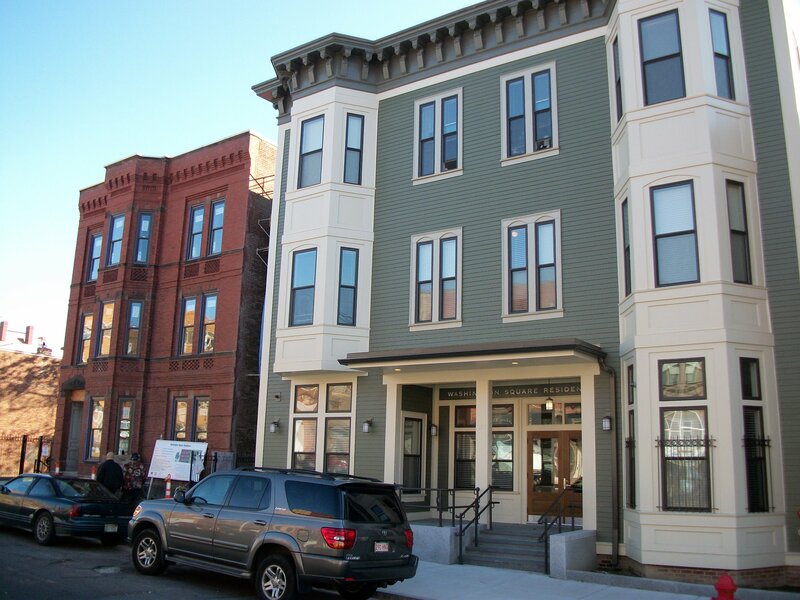 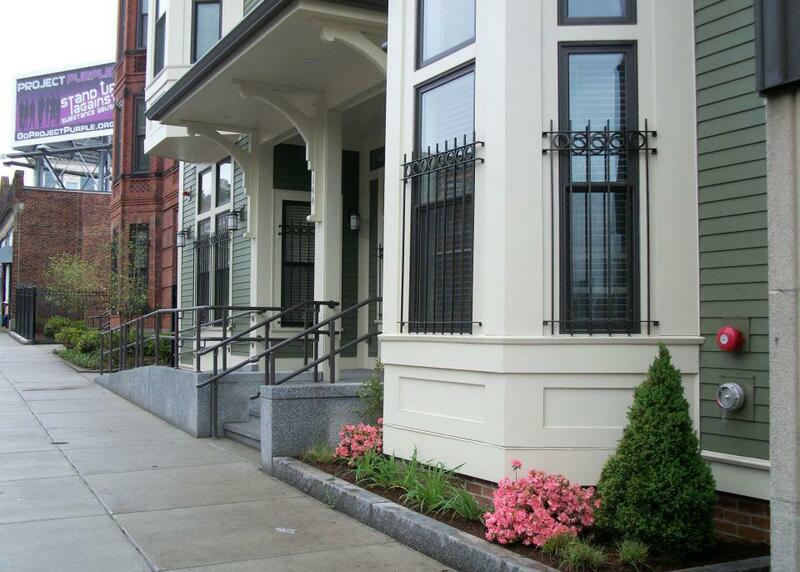 LYNN – The Federal Home Loan Bank of Boston (FHLB) has awarded more than $6.8 million to fund 224 units of affordable housing in 10 Massachusetts communities, including the Lynn Home for Women and Citizens for Adequate Housing in Peabody. 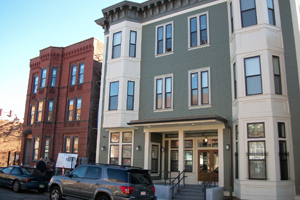 Each year, the bank sets aside 10 percent of its net profits to provide grants and subsidized, below market rate loans through an Affordable Housing Program (AHP), which President and CEO Michael A. Jessee said he is proud to do. 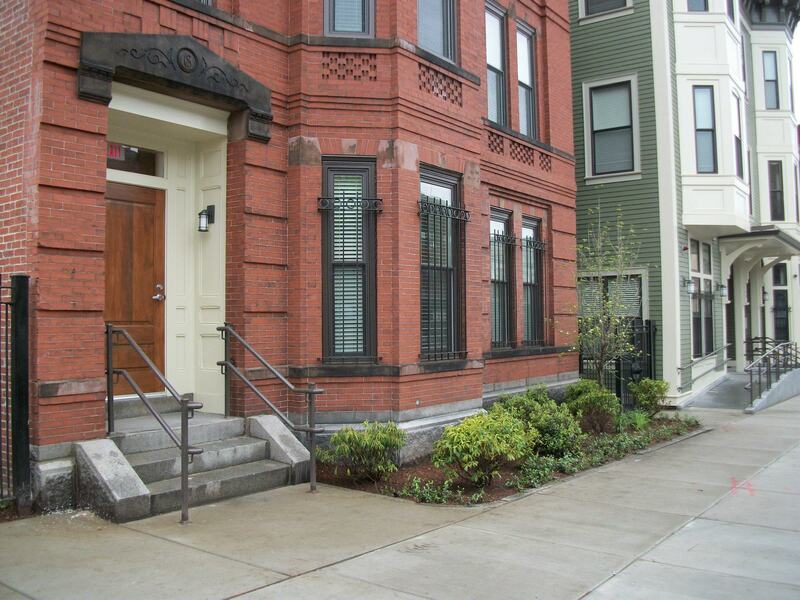 “This is a hidden gem of a property with great bones”. 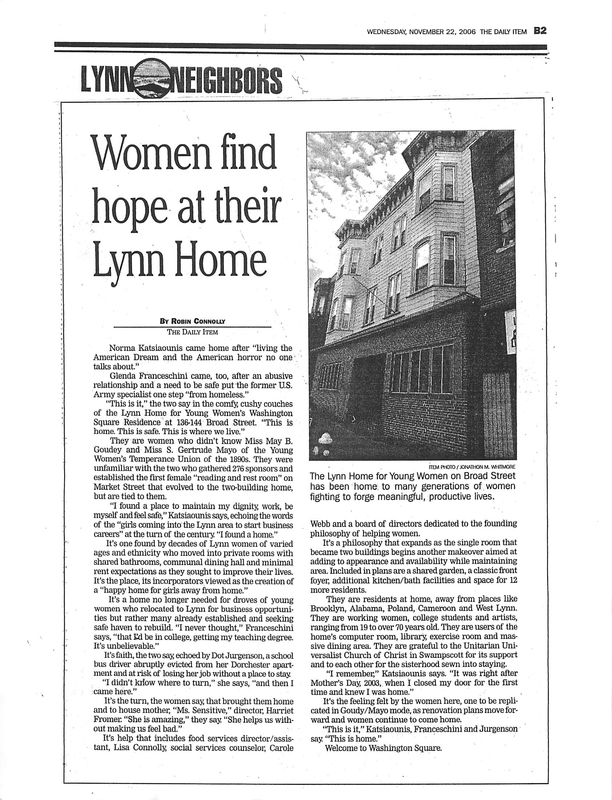 With that inspired description of the physical structure of the Lynn Home for Women, known also as the Washington Square Residence, a team of architects, designers, consultants, accountants, contractors, bankers, friends, neighbors and Board of Trustees members have worked diligently over the past six years to finalize plans for the complete rehabilitation of the this historically important home. 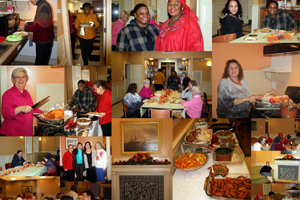 The Lynn Home for Young Women this week is celebrating the golden anniversary of the opening of its pres-ent quarters at 136-144 Broad St. 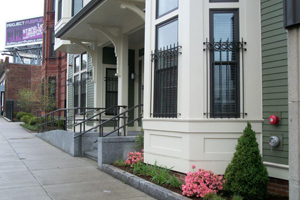 Planned by its incorporators to provide a home for girls coming into the Lynn area to start business careers, it still maintains that aim, as its prime func-tion. 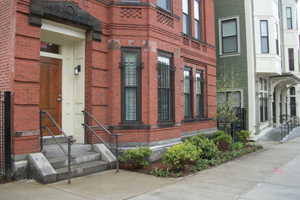 A less widely known aspect of the home has been its policy since the befrinning to open its social room as a meeting place to civic organizations and social agencies. 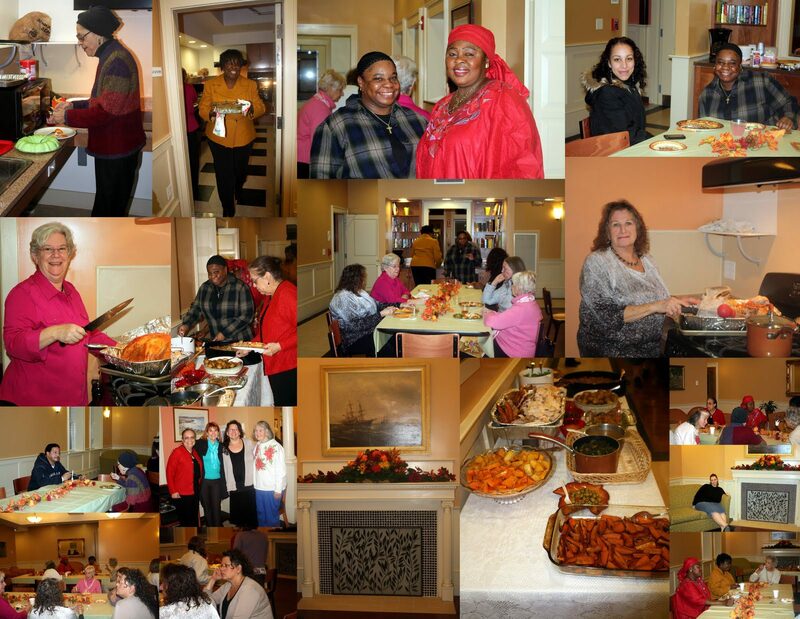 In this area perhaps no other room in Lynn has had come from it such accumulative good or diversity of contributions for the benefit of the citizens of Lynn. 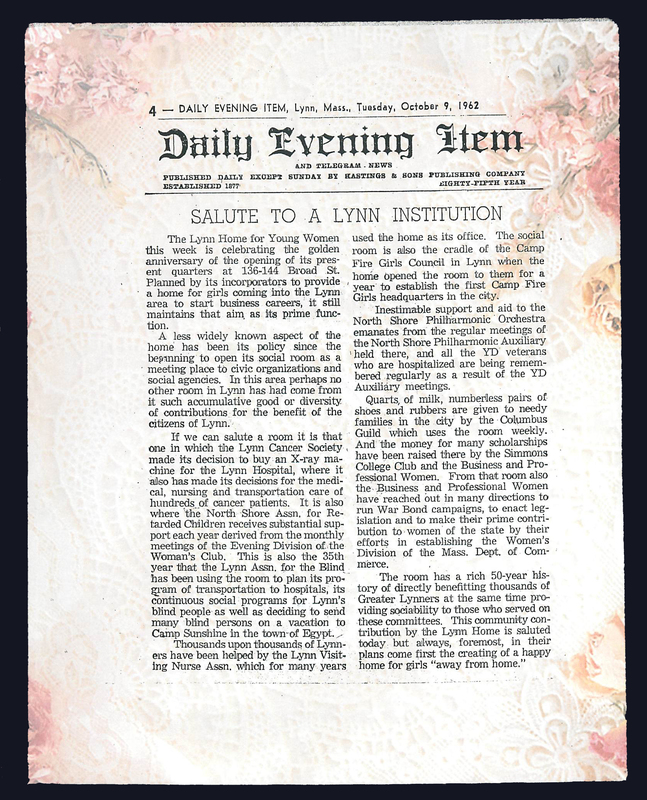 The Lynn Historical Society has graciously shared a summary histoiy of the Lynn Home For Young Women with its etiology and development. 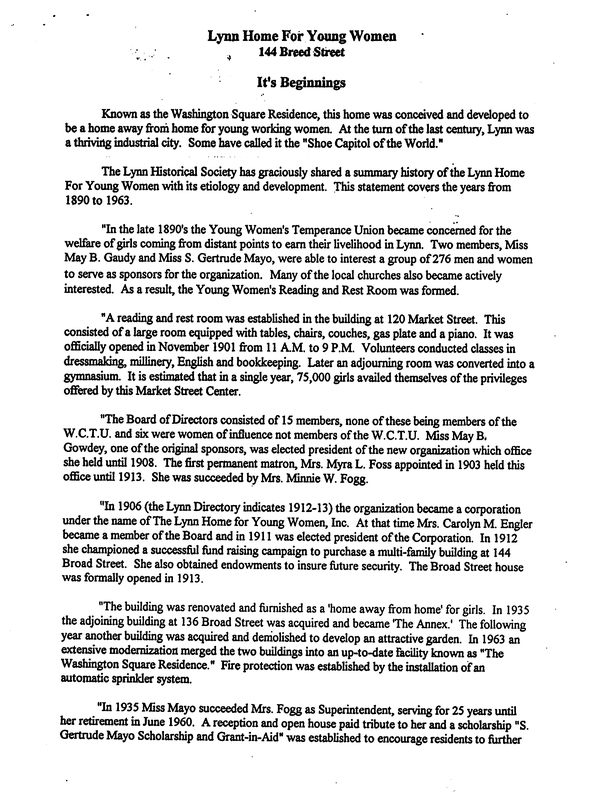 This statement covers the years from 1890 to 1963.